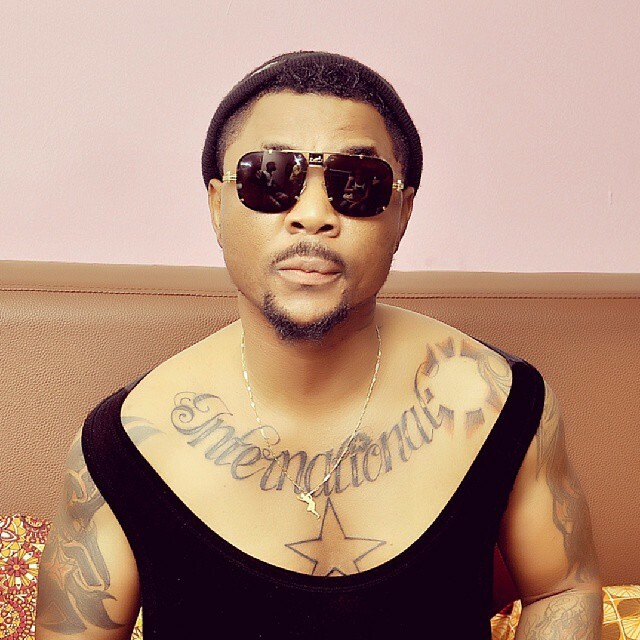 Is Oritse Femi for real? Do you recall all the drama that spun on the media about the rift between Oritse Femi and his manager Danku (real name Yusuf Adepitan); well, the ‘Musical Taliban’ said it was all staged to gain attention. Can you imagine that? This comes after the singer had publicly come out a few weeks back to say all the Instagram drama between him and his girlfriend were ‘publicity stunts’; is Oritse Femi for real or is he just trying to make light the issues that are clearly affecting his musical career? If all these are publicity stunts, then what about the landlord issue? It was all over the news that his landlord had served him a quit notice due to his inability to pay his rent for the past one year. This news sparked a lot of controversy and anger amongst fans who were not really angry he didn’t pay the rent, but because the singer had shared on social media that he had bought a house in Lekki which cost him a fortune. Yes, he came out on social media to say that he was out of the country for the better part of the year in question and claimed to be good friends with his landlord. The truth is that Oritse Femi needs to leave all these ‘publicity stunts’ or what ever he calls it and focus more on his career. He is a great musician and doesn’t need any of this.